As evident above, there are numerous benefits of using CBD for skin that you need to check out. As much as CBD derived from cannabis plants remains greyed out and sometime wrongfully stil illegal in many areas, CBD may be the wonder product you have been seeking out for your beautiful skin. There are only few and isolated cases where CBD may not be advisable for patients recovering from certain skin illnesses and given their medical history and so be sure to find out from your dermatologist if you are a suitable candidate for this amazing new remedy. At times, CBD will suffer blame for the adverse effects of some of the chemical additive used in the extraction process and so it is prudent to always be mindful on which manufacturer you choose to buy your skincare CBD products from. Is CBD legal for use? Background on the research of CBD for skincare. Is CBD safe for skincare? Is CBD safe for use? Cannabidiol is one very popular cannabinoid given that it what you hear everyone talk about versus its evil brother THC. The two compounds have risen to fame despite the fact that there are a least 98 other cannabinoids that are present in cannabis plants in general. Over the last decade or so, scientists are fascinated with the findings that CBD has had tremendous success in treating for various ailments and conditions for which there was previous no real cure. Unlike its synthetic counterparts, this drug has mild side effects even for the long term use and is less addictive. CBD has far reaching effects on the human body and balances general health. How? The answer lies beneath our skin. Meet the Endocannabinoid system alias ECS. This is a system of interconnected nerves and receptors for natural cannabinoids that the body produces. That’s right, the body does manufacture its own cannabinoids and therefore the phyto-cannabinoids we get from the herb are not at all strange to the body. It is this unfair advantage alone that make weed and hemp such great healing agents for the body and mind. Want to learn why smoking weed gets you high? Read up on it here! CBD already finds receptors in the body strategically placed in the brain, tissue and muscle and this includes the skin. 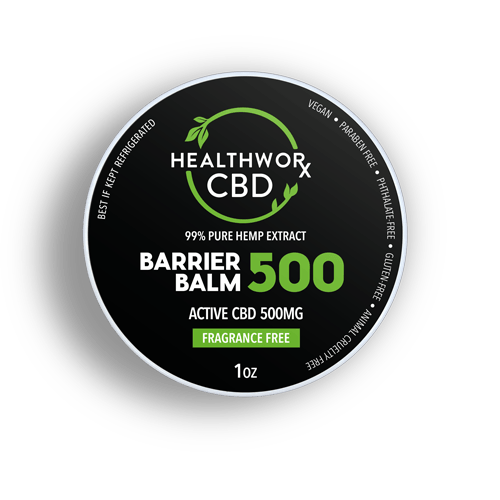 This means that the effects of taking CBD by swallowing or topical application are instantaneous felt across the body and deliver real benefits for skin by direct action. Not to mention that the cannabis plant is an amazing chemist when it comes to mixing some portions to knock out fungal and microbial parasites. Our bodies produce cannabinoids to promote a general balance with good health and stress, and disease can interfere with the production and speed up the breakdown of these causing acute imbalances. 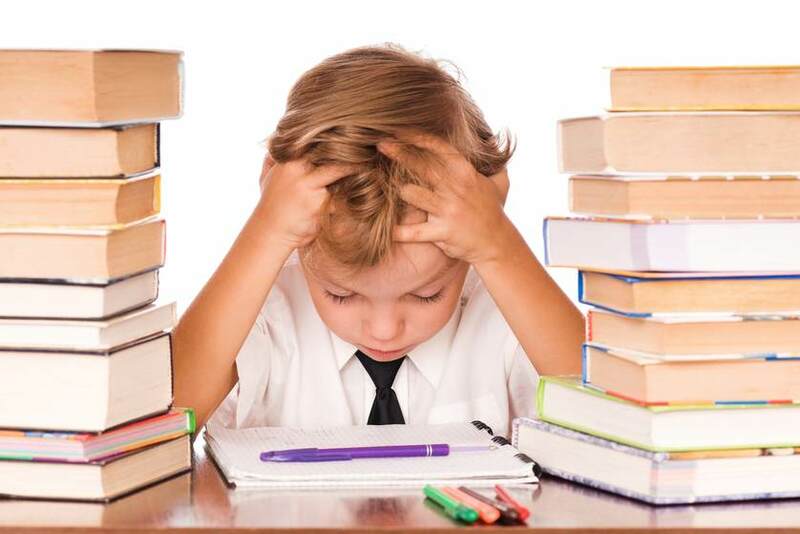 This explains why a stressed person will start to experience skin problems too. When CBD enters the body it does not prevent production of natural cannabinoids in the body. On the contrary, it will promote healthy production of these cannabinoids and even safeguard them from their breakdown and thus promote full body health. Some skin conditions are actually linked with increased stress levels and the fact that CBD generally has an anti-stress effect means that it helps your skin. Even just feeling good about yourself is a good head start for a good skin day with optimal skincare unlike days when you just don’t want to get out of bed even for a Grammy. Click here to read our blog on using CBD for Post-Traumatic Stress Disorder (PTSD)!! Acne can be a painful and humiliating condition that can attack both adults and young teenagers. The same skin soothing and calming effects of CBD that we very well know have excellent results for acne patients. First, Acne cause inflammation of skin whereas CBD is a well-known anti-inflammatory agent that can help reduce the damage caused by acne. It reduces redness and the visible scars following an acne attack. Excessive sebum production is only a result of imbalances in the skin and CBD will go a long way to restore the said balance. It’s not entirely clear in what other ways CBD is able to control acne but studies yet to be concluded give the green light to use CBD products to control acne. The CBD substance is a well-established anti-oxidant that also scavenges for radical elements in the body preventing deterioration of skin cells. This means that CBD keep you looking young and with beautiful skin without the visible signs of aging like wrinkles and dullness of skin. Free radical damage is seemingly inevitable with age given the modern lifestyle choices of most people. It may not be the only antioxidant we have to choose from or even the most effective one for that matter, but it does work as one with numerous other benefits for full body health. Recent studies show that CBD is very beneficial for sensitive skin and other conditions like psoriasis. CBD almost instantly soothes sensitivity on skin while at the same time inhibiting triggers of skin disorders. It has these well-known skin calming and skin-normalization effects that tends to restore good skin even where damage has already taken root. All ongoing research has promising provisional results. The legality of use of CBD is subject to controversy since weed is still illegal to grow and use in most parts of the world. Even in states where the herb is legal, the CBD oil can be legalized provided that stringent regulations are followed in its extraction process to ensure that no THC leaks into the final product if the source is marijuana. Do you or anyone in your life use or have used CBD oil benefits for pain before? Feel free to share your thoughts and stories below. Also, you might think of another use for CBD we left out, share your knowledge much to the benefit of other users and aspiring users. Being one of the most abundant cannabidiols whose effect is felt in what is clearly the most controversial herb to ever be exploited in history on humanity, it is no wonder that most of the medical benefits of CBD have been clearly identified. The range of benefits vary from person to person and depend on the quality of CBD oil and the source plants from which it was derived. For instance, there will be a clear difference between oil derived from marijuana and hemp derived CBD. The part of the plant used and the quality of the extraction processes also play an equal role. The unfortunate truth is that as much as CBD is an awesome solution for healthy skin and body, it remains one of the most misrepresented products marketed under false pretenses of a wonder drug. CBD is not quite the magical healer that some salesmen want to set it out to be. Others will happily pass off hemp seed oil as pure CBD oil just as long as they can convince you to buy something. 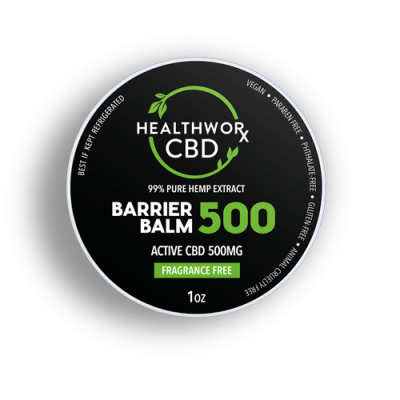 500mg CBD Barrier Balm for just $49.99! Aging and illnesses tend to cause deterioration of skin healthy and aesthetics. For centuries people have sought skincare products that can restore youthful and healthy skin. It has been a well-known fact for years that Cannabis extracts have had tremendous success in treating for skin ailments. Cannabidiol is tested and proved to be a safe drug for use for most people. Without the high, you can expect to do most of your daily routines without posing a risk to yourself and others nearby. In that sense, CBD can be termed as safe for use based on statistics drawn from previous users who chose to go on record. However, the long term effects of using CBD remain unknown to science as studies are still underway. There is an inherent risk of addiction and the effects of consuming thinners included in commercial oils could be harmful with long-term use. Perhaps the best way to tell if CBD is the real deal for you is to consult with your physician who understands your medical history. CBD is a healthy supplement that still suffers the same off-shoot stigma that is thrown at use of cannabis and it is no wonder many patients want to conceal the truth about the healing benefits they receive from this natural cure. As with any other good supplement, there purposes for which it is useful and some which are just wrongful use and misuse of good essential oil. Skincare is one of those uses for which CBD oil will give the best results. Perhaps it is worth the stigma given the many ways CBD could benefit your skin but the best part is that you can have CBD delivered to your doorstep with discretion and quickly too. Want to learn some health benefits of CBD Oil? Click here! This entry was posted in CBD News, CBD Science and tagged CBD FOR SKIN, CBD OIL BENEFITS FOR SKIN, CBD SKIN BENEFITS, CBD SKIN CARE BENEFITS.